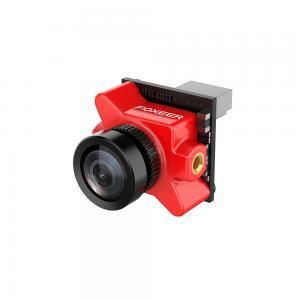 12.5*12.5mm mini FPV camera is designed for drone because of its light weight and mini size. 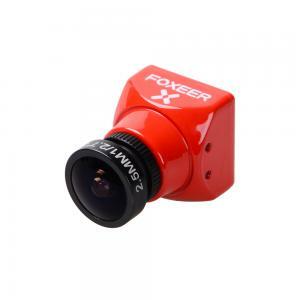 It produces image of wide viewing angle. What’s more, it has audio output. 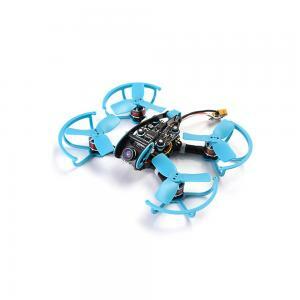 Small size and light weight, very suitable for mini drone. 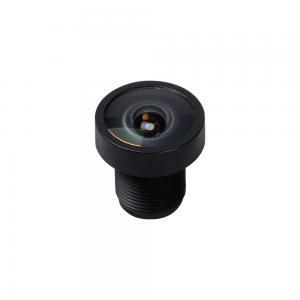 I had bought a 160 degree camera from ebay. 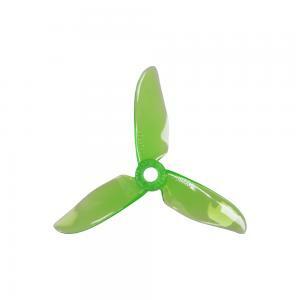 They were too wide and I didn't like the experience flying through FPV. I bought these because of the 120 degree angle. It is definitely wider than 120 degree. 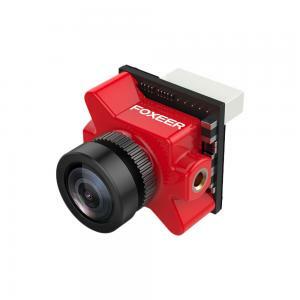 If fact, they have the same FOV as the 160 degree camera. bummer! Mine seems to have lost it's focus and is overexposing. I have crashed it into many a tree branck though. 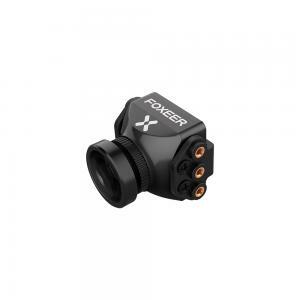 Excellent little camera, great FOV, video quality, light handling and really light. 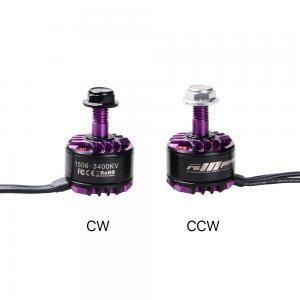 I use these on a couple of micro (1s, <130mm) quadcopters and plan on using many more. 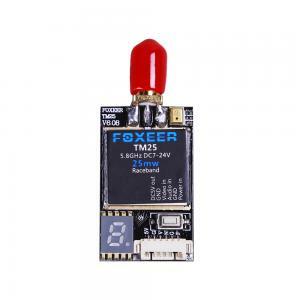 I have been powering mine though an FPVHobby 5v regulator with a small diode to drop the voltage a little, though I have run these on 5v for quite a while with no ill effects. 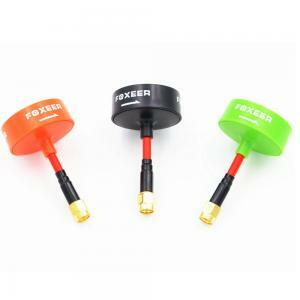 I used one of these along with a micro 1.3GHz video transmitter to add FPV capability to a Syma X5 and it just works! 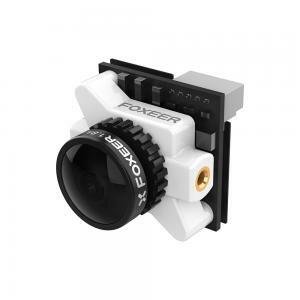 Amazing little camera for the money. 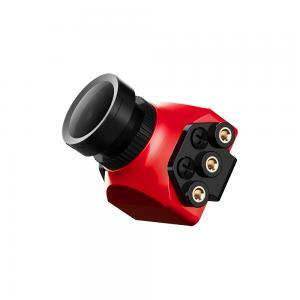 Good low light performance, ultra-wide field of view, and very low power consumption.nnBe advised, the voltage 'sweet spot' is 3.7V - anything above that and the gain is just too high. The good news is if you're working with 5V there's a simple fix: Simply add a 15 ohm, 1/4-watt resistor between the 5V supply and the camera and you're good to go. Can the camera settings be changed? DOA very disappointed with the quality control at surveilzone. This is my 2nd order and both order has DOA items. 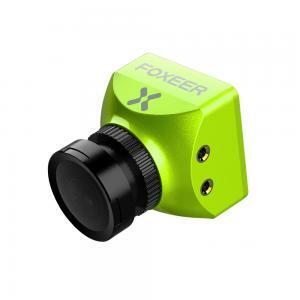 I used one of these to convert a little Syma X5 to FPV and I have to say it really isn't a bad little camera. 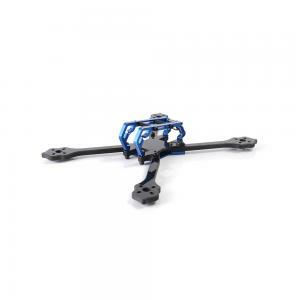 The field of view is perfect for FPV and that fact that it weighs a mere 3g and draws only 50mA are major advantages for underpowered machines.nnOn the performance side, color isn't saturated but it is fairly accurate and the low light performance is impressive. My only complaints (and they are minor) is that there is no UI to make adjustments and at 600TVL the resolution falls slightly below VGA which means the image is tad on the soft side. Beyond that I'd probably say it's a bargain.nnNOTE: There is one very important caveat: For the best possible image do NOT operate this camera at 5V. Anything above 3.7V and the gain becomes so high that the image gets bleached out. My solution was to simply insert a 15 ohm 1/4-watt resistor between a regulated 5V source and the camera. 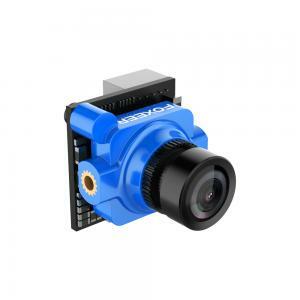 This effectively drops the voltage to manageable 3.7V where the image is at its best.nnIf you're looking for an ultra-lightweight, ultra-wide angle color camera for FPV and you're on a tight budget then this is probably the camera for you.